We are a decorating team that specializes in all aspects of the painting and decorating industry. From straight forward internal and external decorating, to hanging all wall coverings from hand printed wallpapers to bespoke silks including De Gournay and special effects such as rag rolling, marbling all the way through to industrial painting. Our Client base covers a wide range from private and commercial dwellings to working alongside interior designers, architects and decorative artists. 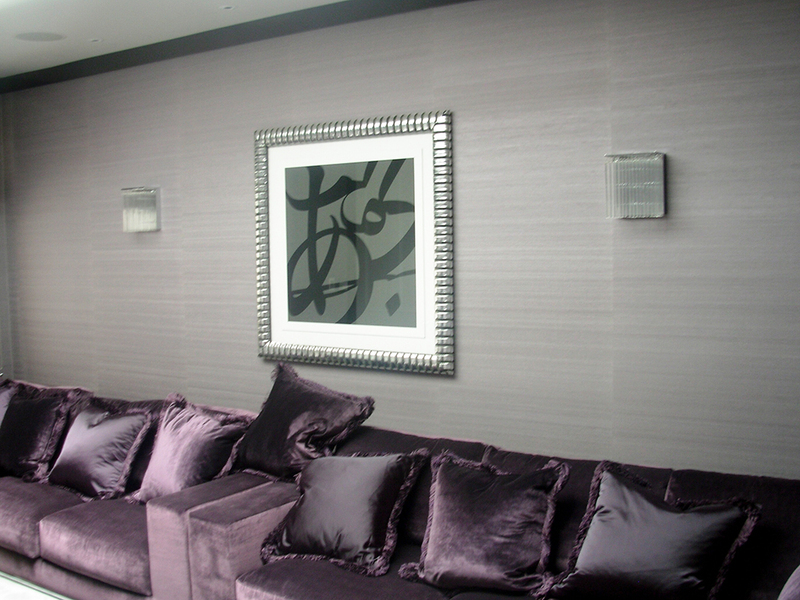 Please feel through to view our gallery page to see just some of our range of works. We cover across the UK however our work has taken us to France, Madrid and Lebanon! 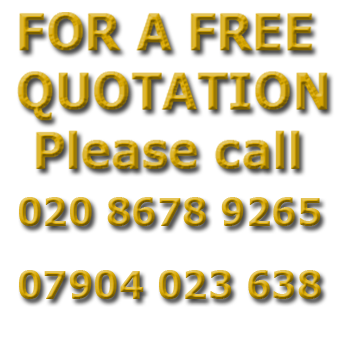 So for all your decorating solutions please contact us or fill in our online form and we will contact you!